Hey lovely, still don’t have a power bank? 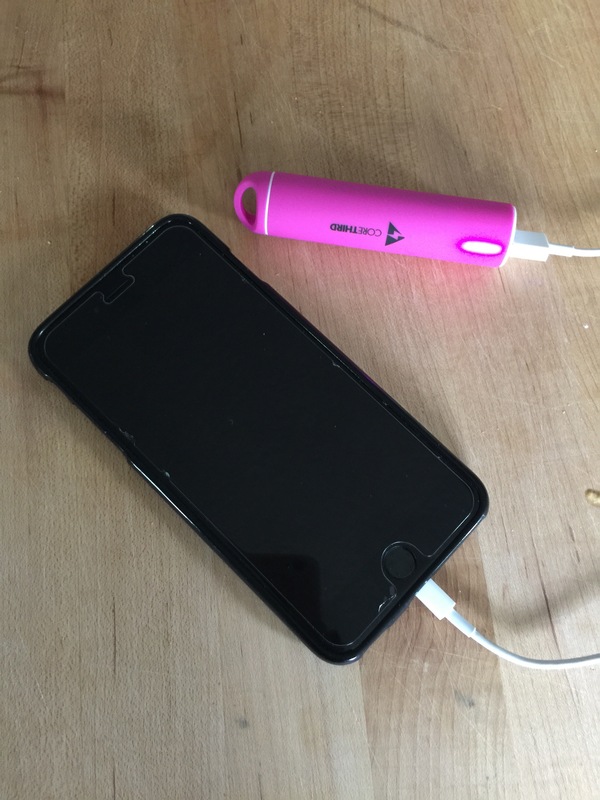 It’s a must-have for charging a dead phone or device (like your wireless earbuds) on the go! Never run out of juice again! 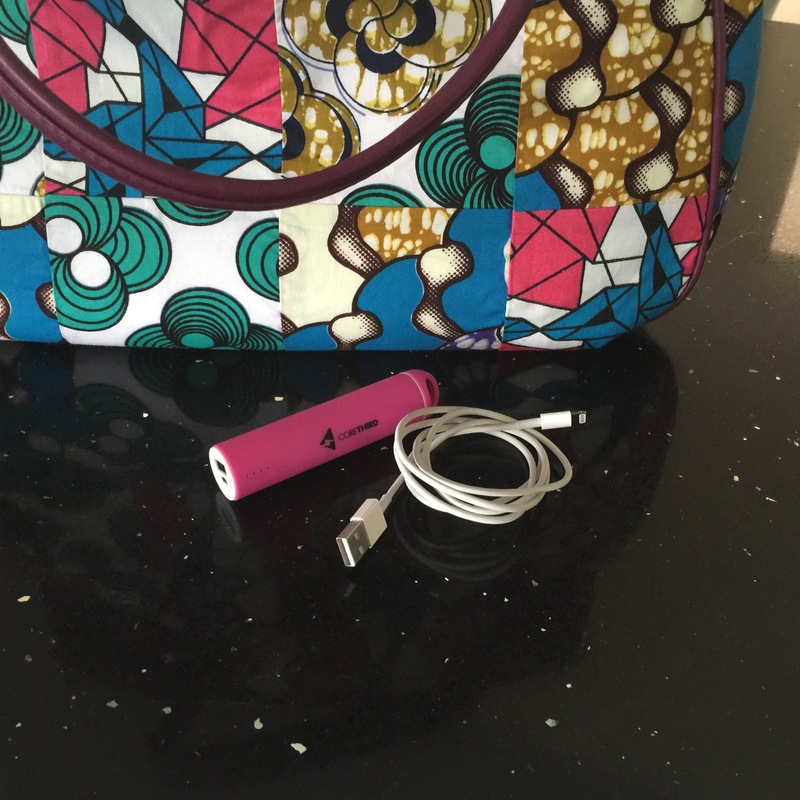 This power bank is small and slim and fits right in your purse without weighing it down! (It’s about the size of a candy bar)! ENTER TO WIN it below! Nothing is more annoying than a phone that is about to die, especially when you’re right in the middle of talking/texting/reading, and are nowhere near an outlet! I tend to be completely oblivious to how much charge is left on my phone until it’s about seconds away from dying. And there’s not much more that annoys me in this world than having to stop what I’m doing to find an outlet to start charging my phone, and then sitting there hanging out by it waiting foreeverrrrr for it to charge! Luckily, I’ve just recently come across the IntelliARMOR 4 Port USB Charger which not only conveniently charges 4 devices at once, but also RAPIDLY charges your devices much, much faster than other chargers will! I swear my phone charges 3 times as fast with this incredible Smart Charger! The really cool thing about this charger you won’t find with other’s, is that it uses state of the art technology to provide Super Fast, convenient charging while also ensuring safe, high-quality results, and absolutely no overcharging so you won’t ruin the battery on your phone either, which is why I refuse to use any other chargers now, including the standard Apple charger my phone came with! Ready to Buy the IntelliARMOR 4 Port USB Charger for yourself? Check it out HERE on Amazon. 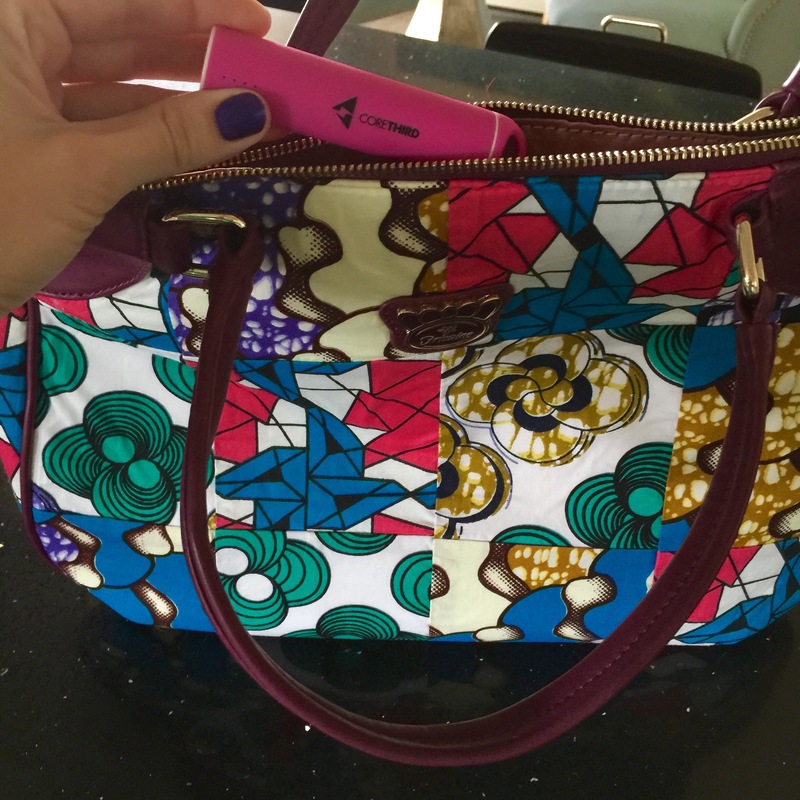 CoreThird Express Powerbank backup Charger on the Go + a GIVEAWAY! Ever been in that unfortunate circumstance where you’re out and about running errands, having drinks with friends, and you look down at your phone and have that sudden moment of panic because you just realized you’re at 2% Battery!? Ugh heaven knows I have and boy can it be stressful! In this age, we’re pretty much all addicted to our phones and technology and that moment of realizing you might not have access to the internet until you get home, can seriously cause some panic! Am I right?! Well there is absolutely no need to subject ourselves to this kind of stress! Don’t get caught with less than 10% battery ever again, even when you’ve been out all day long! CoreThird is here to help relieve your mind, and give you access to your phone no matter how low you’ve run that battery! CoreThird Express is a backup portable powerbank battery charger. If you haven’t heard of one of these handy tools, (which if you had, I’m sure you would have one!) then please read on! 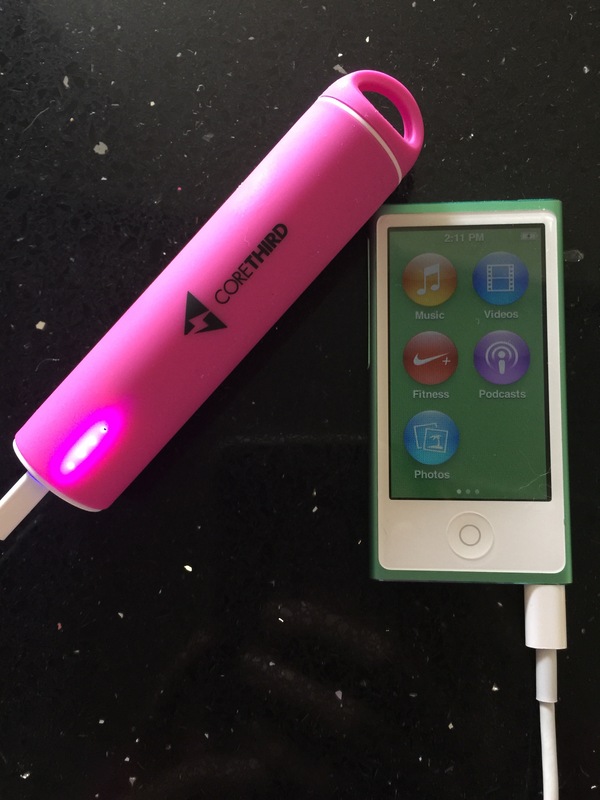 The Powerbank portable charger by CoreThird is a handy small, lightweight charger (fits in the palm of your hand) you keep charged and then carry around with you in your purse for those emergency dead phone battery backups! 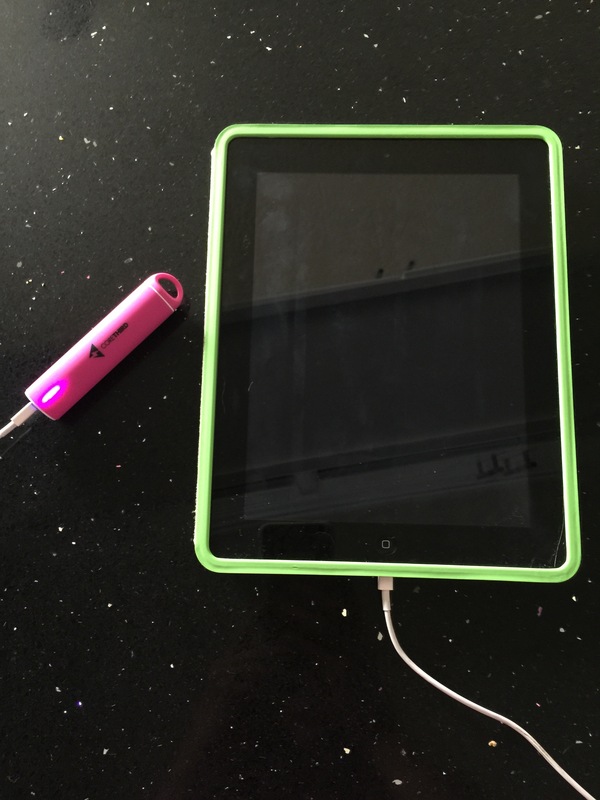 They are super simple to use, just make sure to keep you’re USB cord stored with your CoreThird power bank, and plug it into your phone when the battery is low, and it will power it back up instantly! (You can still use your phone while charging so you never have to put down your phone, even for one second!) See now why you shouldn’t be without one of these handy gadgets?! Yep, they give you TOTAL peace of mind of knowing you’re phone will always have a full charge! Boyfriend or husband complaining he has to go because his phone is about dead? Squelch the excuses and get him one of these (probably in blue – just a suggestion) and keep him in check! Note: This Makes a fantastic AFFORDABLE Father’s day gift! And what man doesn’t love a gadget?! You’ll get about 1 charge per gadget with this power bank and a little leftover. CoreThird Express PowerBank adds an extra 150% life to an iPhone, 100% life to a Samsung S5, and over 100% to most other devices! AND You can however, keep charging and using the CoreThird power bank over and over, keeping it handy for those emergencies! It has a 3,000 mAh capacity with an output current (max) of 1.0A. The CoreThird Express power bank also comes with high-quality Samsung lithim-ion cells and state of the art circuitry technology, so you get maximum safety when connecting it to your treasured devices! No need to worry! I absolutely love the cute sleep design, and that I can get it in pink of course! It looks great just to carry around in your bag, and won’t take up much room at all as you can see here. (Men: It will fit great in your pockets!) There is really no reason at all to not keep this with you at all times! You never know when you may need your phone and look down to see that the battery is about to die! And for only $9.95, why wouldn’t you get this handy device anyway?! 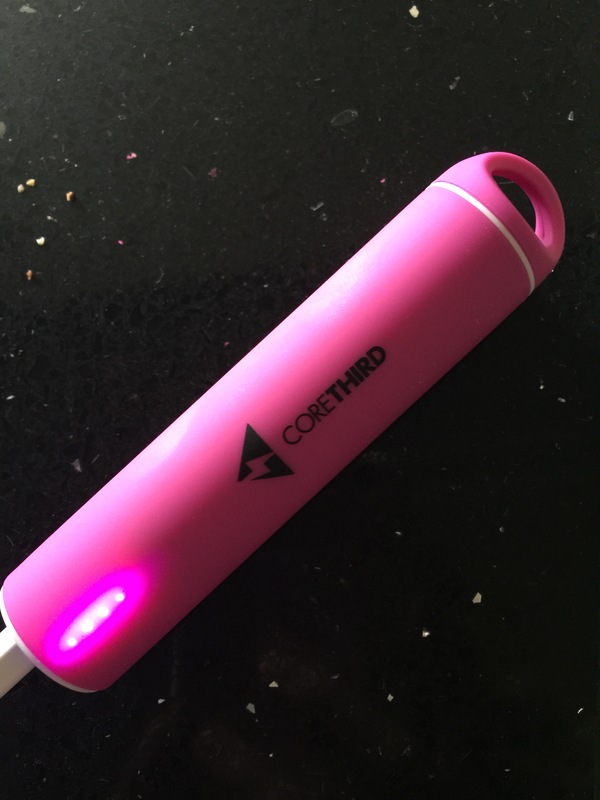 If you’d like to learn more about the CoreThird Express power bank portable battery charger, or pick one up for yourself, be sure to check them out HERE on Amazon ($9.95!) and never run out of power again! 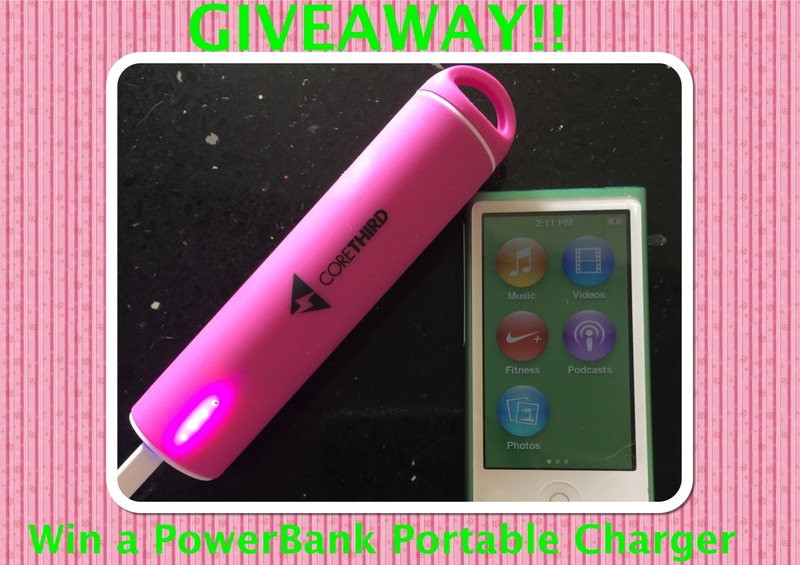 ENTER TO WIN This Powerbank backup charger in the rafflecopter form below! This contest is open to US only! *I was given this product for the purpose of review, however, all thoughts and opinions expressed in this post are solely my own. I only share reviews with my readers, I feel will be beneficial or informative in some way.